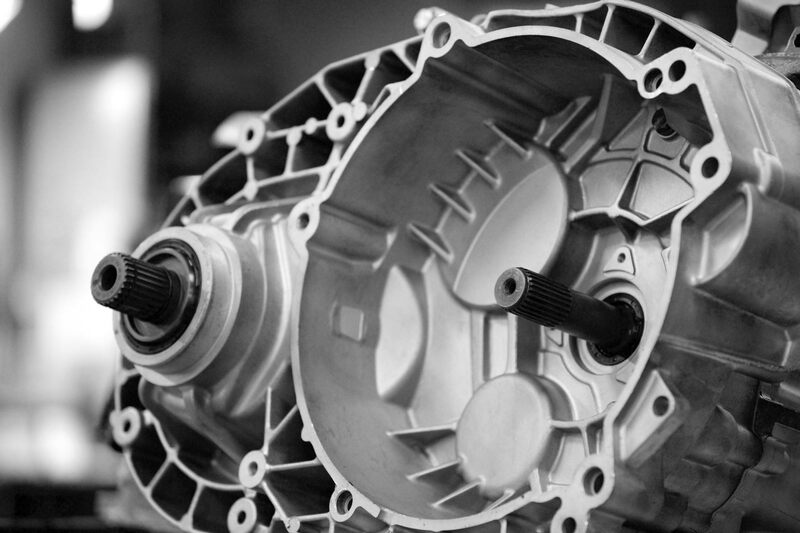 Thanks to our long-term, uncompromising quality assurance efforts, we have become a world leader within the remanufacture of transmissions. As a company, we have high ambitions with regard to quality, and we work according to the Zero Defects principle through continuous improvements and quality assurance. We strive to make each individual employee feel deeply involved in and personally accountable for our quality improvement work. 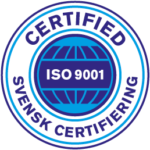 It goes without saying that our company is ISO 9001 certified. We are very careful in our selection of suppliers. In line with our own policy, we require our suppliers to supply products of the very highest quality. We evaluate our suppliers on an ongoing basis, and those who cannot meet our requirements are eliminated, without exception. Before altering our production process or purchasing new production equipment, we evaluate each change carefully, from a quality standpoint. This takes place long before any changes are implemented in the regular process. We always aim to deliver a product of market-leading quality, so that we remain the preferred supplier for customers with the same aspirations. Download PDF with our quality policy (in Swedish).